Working actively with emotion has been empirically shown to be of central importance in psychotherapy, yet has been underemphasized in much of the writing on cognitive-behavioral therapy (CBT). 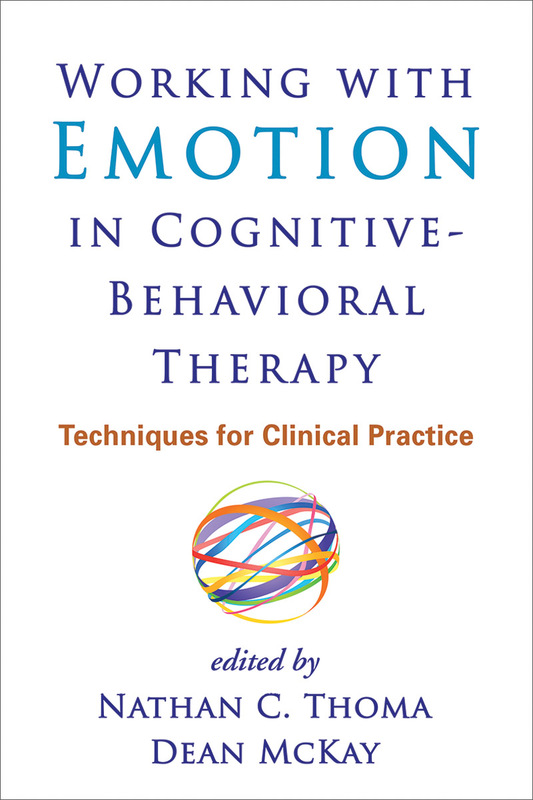 This state-of-the-art volume brings together leading authorities to describe ways to work with emotion to enrich therapy and achieve more robust outcomes that go beyond symptom reduction. Highlighting experiential techniques that are grounded in evidence, the book demonstrates clinical applications with vivid case material. Coverage includes mindfulness- and acceptance-based strategies, compassion-focused techniques, new variations on exposure-based interventions, the use of imagery to rework underlying schemas, and methods for addressing emotional aspects of the therapeutic relationship.